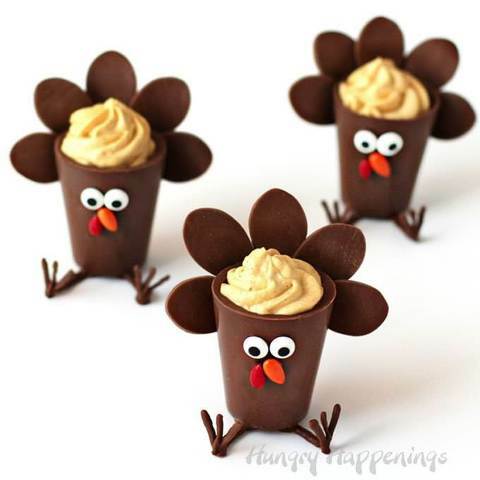 These fun and festive turkey treats are the perfect addition to your Thanksgiving feast. They are so cute and kids would love to help out making these. A lot of these options are no bake treats that are easy to make. 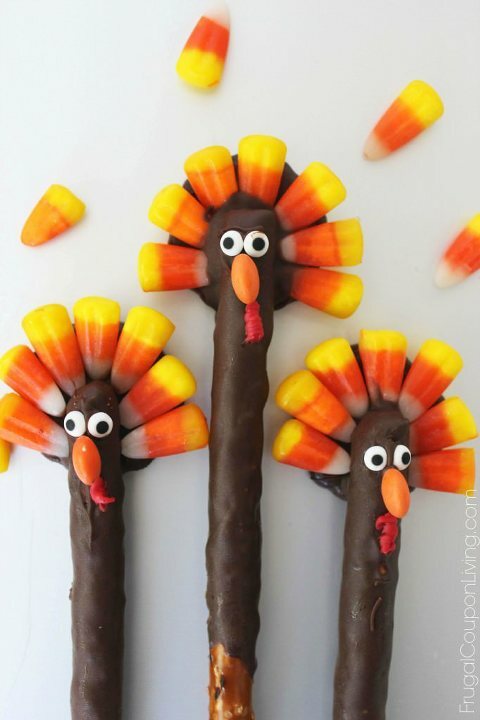 Click on the link above each photo to find directions for each turkey treat.